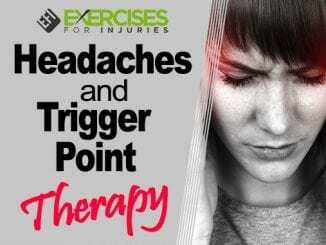 Hey, look where I am? 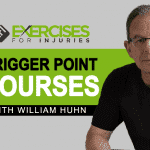 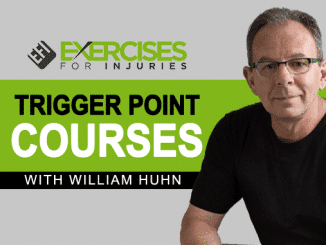 I am really lucky to be hosting a few of Bill Huhn‘s trigger point therapy courses. 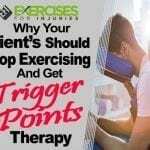 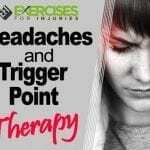 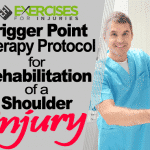 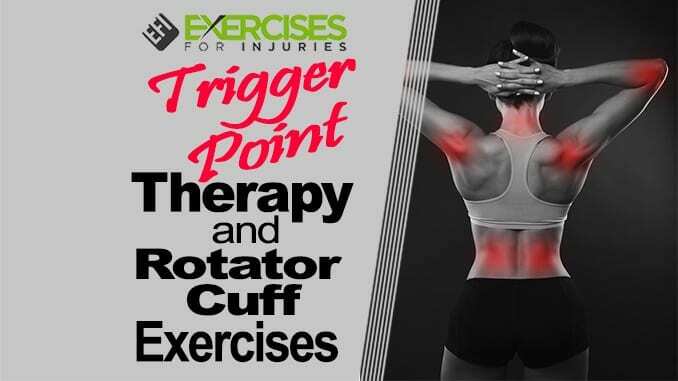 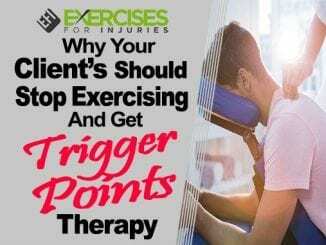 If you would like more information on the trigger point therapy course, click here.